There are numerous reasons why a property management agreement is terminated. Often, professional relationships between landlords and property managers break down because the landlord feels unsatisfied with the services they are receiving in exchange for what they feel is exceedingly high management fees, or have simply found what they feel is a better alternative. 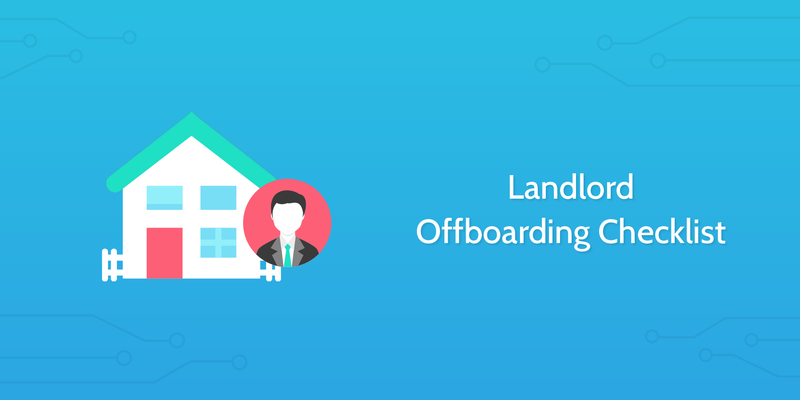 Perhaps they were never a good fit in the first place, and there is an opportunity for you to improve your landlord screening and onboarding process. Whatever the reason, ending the relationship in a painless and professional manner is critical to avoid unnecessary legal expenses and to maintaining a positive reputation amongst the landlord community as a successful and trusting property manager. Run this checklist to ensure a smooth, legally sound offboarding process every time a landlord whose properties you manage decides to terminate the management agreement. The first thing the landlord needs to do if they wish to terminate the management contract is to send you a written notice. Make sure the effective date of termination is included in the letter and provides at least 30 days notice. Depending on the contract the notice period may be up to 90 days. The termination clause will dictate under what circumstances you or the landlord can end the relationship prematurely and what penalties or costs will be incurred as a result. Carefully read through the termination clause in the contract to validate the landlord's request and clarify what the termination procedure will be. It's now time to begin proceedings to close the contract and part ways with the landlord. The following tasks are critical to the success of the termination and should be completed within 3-5 days of the contract being terminated. Send the landlord copies of all tenant lease agreements. If the agreements are stored in a digital folder, enter the link below, grant the landlord access and direct them to the folder by sending them the email below. Provide the landlord with a list of all the tenants you managed and their security deposit obligations. There may be some tenants that you were in the process of onboarding and that recently paid their deposit, while others may be in the process of moving out and need their deposits to be returned within a certain number of days. All of this information needs to be clearly stated in a document that will be sent to the landlord so they can assume the responsibility themselves or forward it to the new property management company that will begin representing them. Once you've provided the landlord with copies of all lease agreements and security deposit records, transfer all security deposits to the landlord or to the new management company they are using. Does your contract contain a clause giving you permission to withhold owner funds, either all or a portion like the reserve, for a certain period of time to make sure all expenses are paid? If so, this should be stated in the financial report to avoid any misunderstandings after the contract has been terminated. Depending on the termination clause in your contract, this fee will vary from a few hundred dollars to all fees the management company would have accumulated over the remaining length of the contract. State the total fee to be collected below and the date on which it was paid by the landlord. Collect any outstanding management fees owed by the landlord. Depending on the termination clause in your contract, you will likely have 30-60 days to complete payment of all funds owed to the landlord. 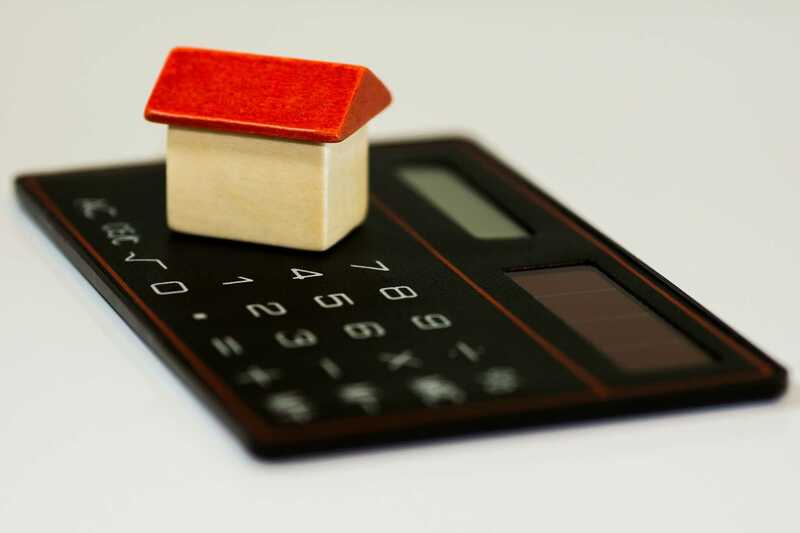 This is because you must make sure you have the necessary funds to pay all expenses you owe before determining how much the landlord is owed. 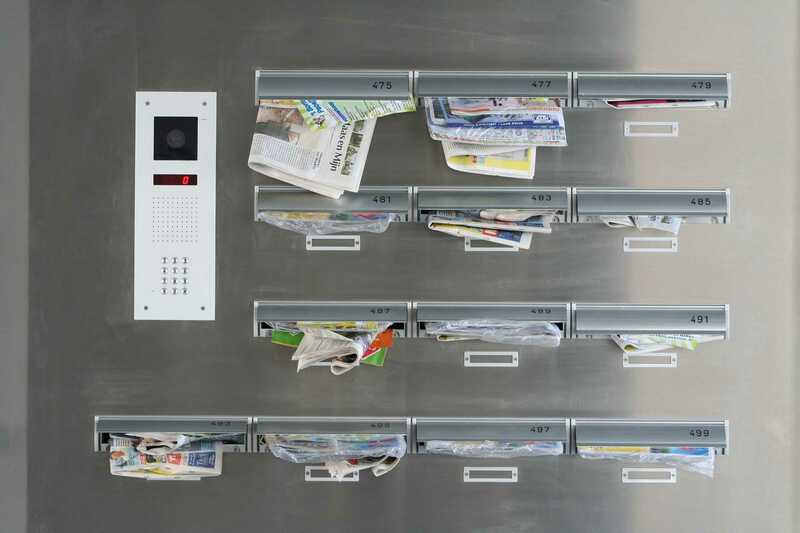 The final task to complete during landlord offboarding is to send each tenant a written notice in the mail explaining the change in management. All Property Management - What is the Termination Procedure for a Property Manager? LandlordStation - How do you Legally Terminate a Contract With a Property Management Company?